From the Classic Chain Collection. 18-karat yellow gold and sterling silver. 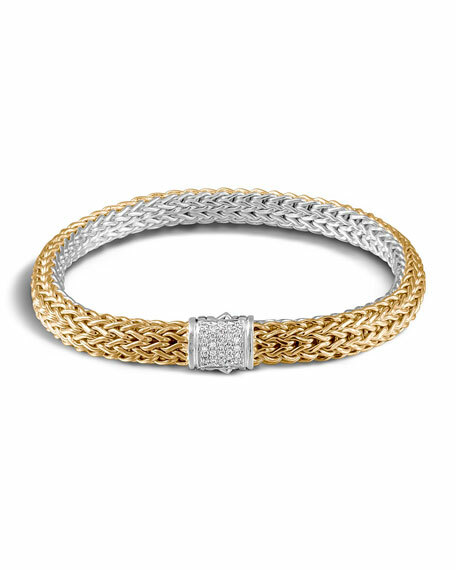 Box clasp with pave-set white diamonds. For in-store inquiries, use sku #2203625.